Overcup Oak grows in wet, oxygen-deficient soils like swamps and river bottoms in the eastern part of the state, in acid sands, sandy loams or clays. 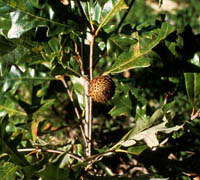 Its leaves are dark green on top and light and hairy beneath, and 3 to 6 inches wide. 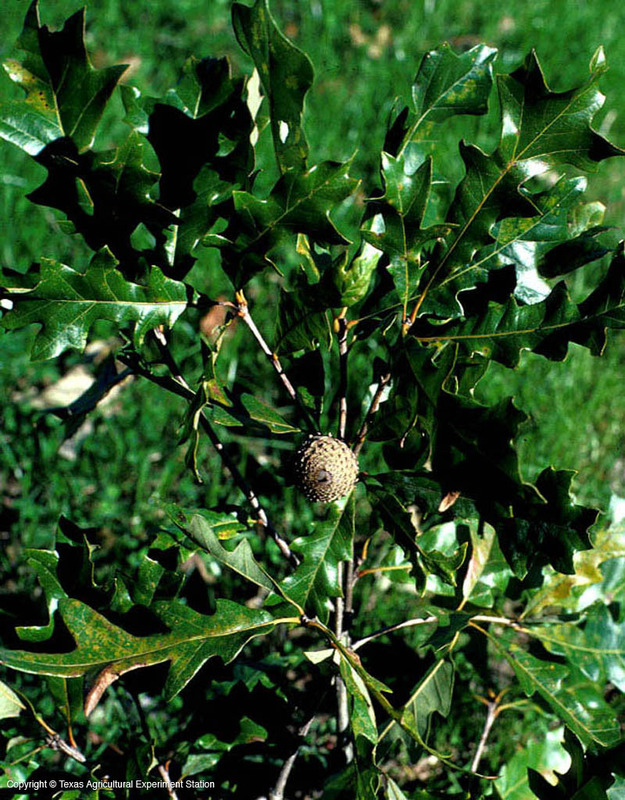 In fall they turn a rich yellow brown and fall earlier than other oaks. Its bark resembles that of White Oak, Q. alba.